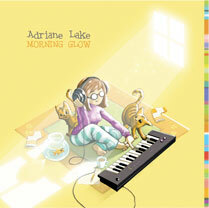 Adriane Lake is a Canadian female electronic music composer and vocalist, with a background in information technology. Based in Vancouver BC, her work has appeared on OverClocked records and has charted in college stations across the US and Canada. 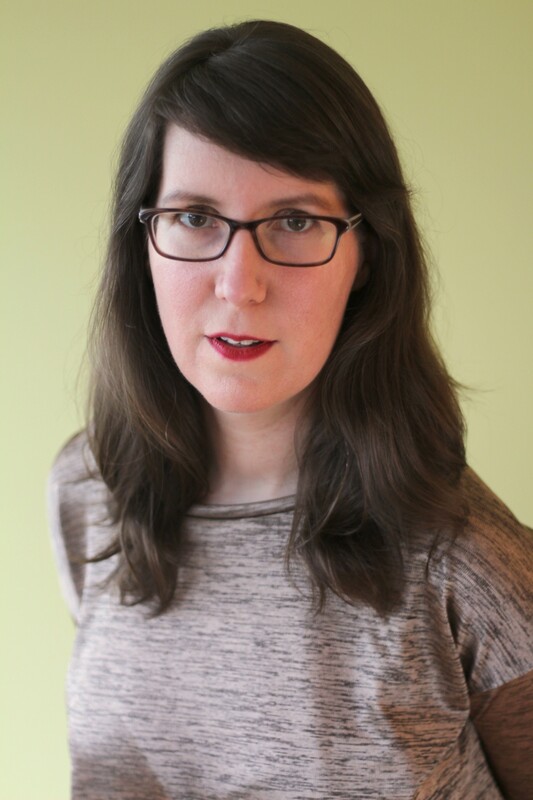 Her video game experience includes creating all the audio and an original score for the award-winning PlayStation video game Hoard. She also penned a pop song at the request of a New York Times best-selling author for a tie-in with a hit book series. In order to deepen her music knowledge, Adri has enrolled at the VCC School of Music as a contemporary voice major and has recently been awarded the Highest GPA Award and the Morag Cuthbertson Scholarship. “A brilliant piece of ambient analog emotion, bubbling with newness & life.” – Fidgital, award-winning Canadian electronica artist.